South Africa mining companies lost about $1.5 billion in production as a result of labour disputes in the last fiscal year, reports the New Age. 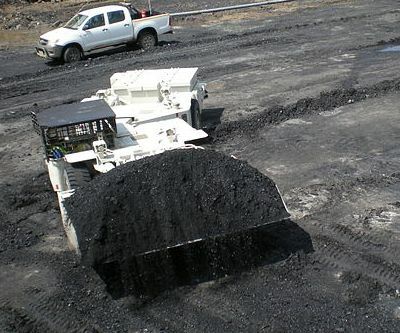 The SA Institute of Race Relations (SAIRR) released figures last week for the 2012/2013 period showing about $1.1 billion was lost from gold and platinum operations with about $20 million from coal. Work stoppages also affected the country's gross domestic product, which was 2.5% instead of 3%, as well as export revenues, which were estimated to be $1.3 billion lower. SAIRR said the disputes also contributed to the downgrading of the country's credit rating.